It’s not to late to save money on your snow removal and salting (if needed). My Price will increase after the first six in of snow fall. Hope you are one of the people that wants to plan ahead. If you do I’ll give you a good deal! Who doesn’t want a good deal when it come to Snow removal? Remember good deals go fast. I get it life is busy, Thanksgiving just came and went, hope you had an enjoyable time, BTW. With Christmas is just around the corner, well you and i get it, life’s busy, period. If we do not make the time for proper scheduling, booking for maintenance on or home, heck are cars or how ’bout our bodies, yup you get it we are going to run into a chronic issue and that may be very costly. Winter is just around the corner, and along with it, comes a ton of snow, sleet and slush. 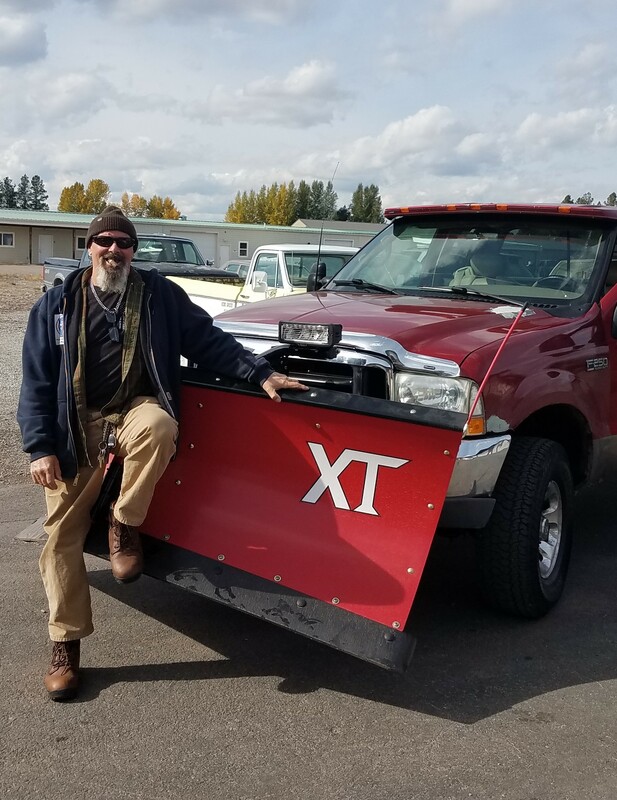 If you’re not in front of hiring a professional snow removal company this season, you just might be left out in the cold with a shovel in your hand. Burrr and you probibly find it stressful if you wait to the last minute to have your snow removal for your property in the hand with someone you can depend to have your property maintained through out the snow removal season.